Our price sheets require a wholesale password, which can be obtained by registering online or at our office. For questions, please call us at 919-596-7313. All wholesale customers must have a business checking account or business credit card, and appropriate photo ID. Unless a NC Sales and Re-use number is provided, wholesale customers will be charged NC state and local sales tax. 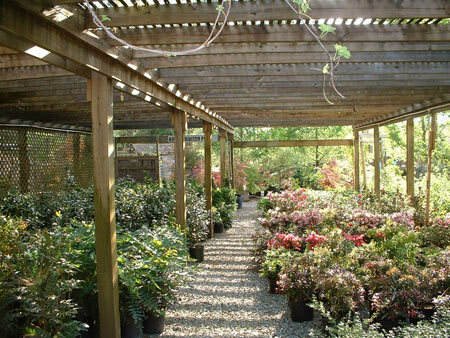 Kiefer Nursery does not currently set up monthly accounts with wholesale customers but requires payment in full upon purchase of plants and materials. We accept MC, VISA, DISCOVER, cash, or COMPANY checks.